If your pet is euthanised or passes away at your veterinary practice, your vet will ask you to make some key decisions. Most veterinary practices use the services of just one pet crematorium, which they may have no say over the choice of, and will act on your behalf to arrange your pet’s cremation with this crematorium. 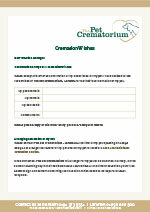 Many pet owners do not realise that they have the freedom and right to decide which pet crematorium they use. You are entitled to inform your vet of your wishes and can instruct them to use The Pet Crematorium for the cremation of your pet. If you request to use our services as your preferred pet crematorium most vets will assist you with your wishes and will hold your pet’s body while you make the final arrangements directly with us. By contacting us directly you will be able to better decide how you would like to say final goodbyes giving you complete peace of mind. This will ensure a fitting farewell that is personal and unique. We can speak to your vet to arrange the transfer of your pet into our care, alternatively you may decide to take your pet home from where we can collect or you can bring your pet to us yourself. 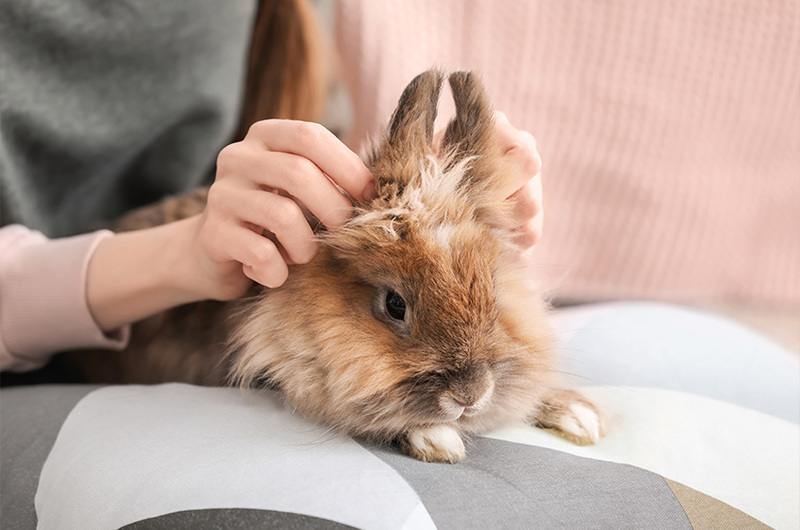 It is important to ensure that you are getting the exact service you want and that your pet is handled with the care and respect that you would expect for a member of your family. Cremation Wishes is a letter to help you record and confirm your wishes to your vet to have your pet cared for by The Pet Crematorium. Simply download the letter, print and complete the required sections and take to your veterinary practice to put on your pet’s file.